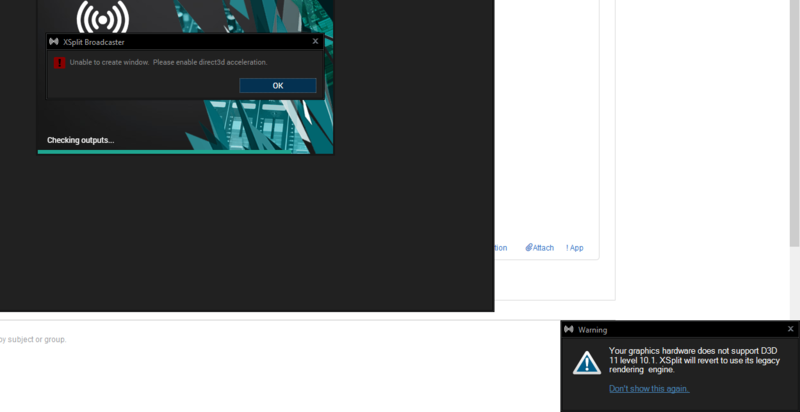 I also cannot play CSGO but there is no error given and the game never actually launches. I can play games like Witcher 3, PUGB, Rust. I tried to find help on reddit but everyone there is pretty stupid. 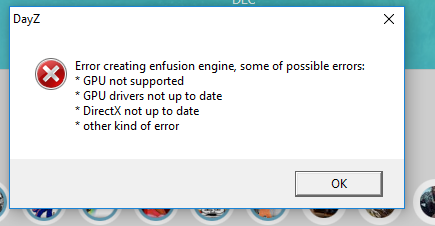 I have cleanly installed latest drivers, I have dx12 installed, I have verified/ Repaired games and have restarted my pc several times. I have also Takes out my GPU and just dusted it out.